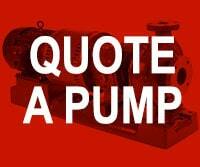 Hudson Pump, a division of Tencarva Machinery Company, offers complete rotating equipment installation, repair and rebuild. 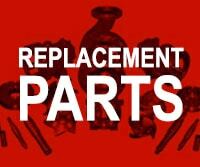 Offering expert repair capabilities for many types of equipment. 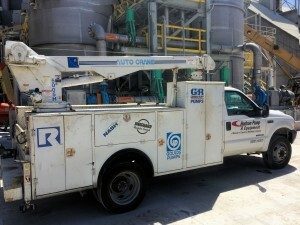 If you need to contact our service and repair department, please use the rapid repair request form below. 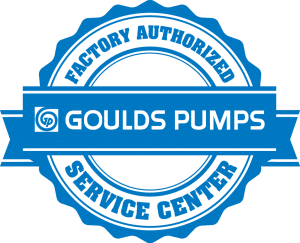 If your needs are immediate, please call us at 863-665-7867 or 800-780-7867. 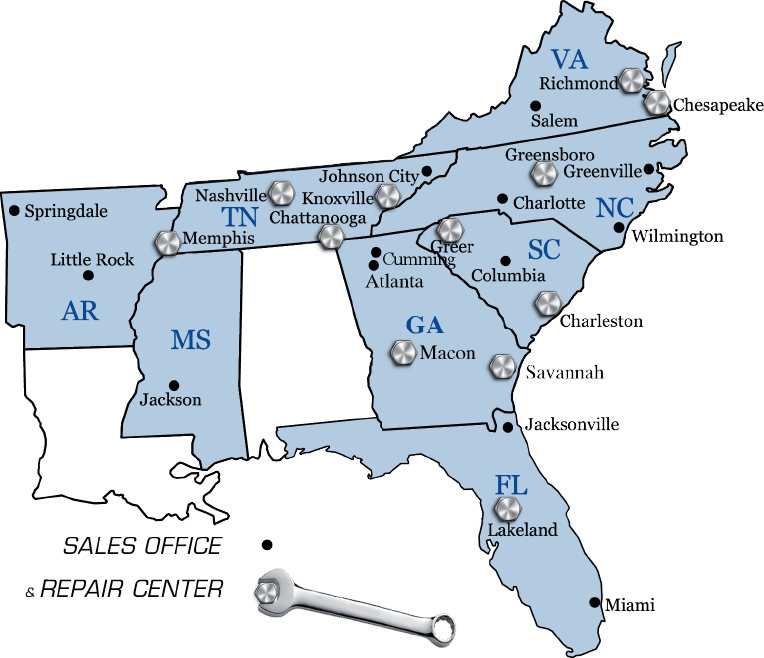 Tencarva has 12 repair service centers throughout the Southeast United States, which all follow the Tencarva Quality Process**. 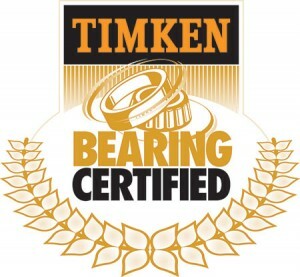 You can trust that your repair will be handled with the same care and professionalism at any of the Tencarva Repair Service Centers.